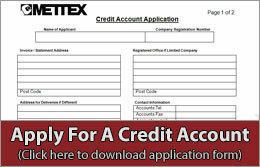 Established in 1989, Mettex is a strong, profitable & growing company operating from a single location & distributing throughout the UK & Europe. As a supplier, we will always appreciate your business, we will never take it for granted & will strive to continually improve the support we provide to your company. We have huge experience in understanding the special demands & challenges affecting manufacturing companies & work to reduce our customer’s costs at every opportunity. With annual group buying power exceeding £300,000,000, we source a broad range of quality branded products at the lowest prices available to UK merchants & offer competitive & consistent prices to all our customers. We are approved to ISO 9001:2015 & offer the advantages of trading with a company that operates clear & simple customer focused procedures and preventative action policy. We choose to partner genuinely expert manufacturers, stocking and distributing their class leading products across the UK. 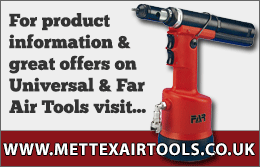 Many of these companies are featured on this website and we promote their brands knowing that we can sell, and you can buy, with confidence & peace of mind. 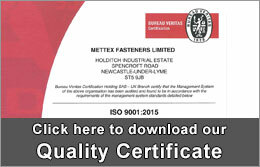 Download Mettex Fasteners Ltd Quality Certificate. 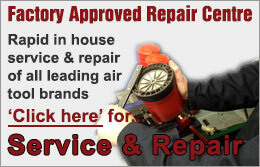 We provide the very highest levels of service to all our customers. In all departments you will deal with experienced, well trained people who understand your requirements and are able to make effective decisions without referral. 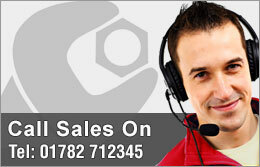 We are very easy to deal with – we deliver what you want, in the right quantity, on time – simple! We have a flexible, customer focused approach to business & offer pre-sale advice and post-sale product support. All enquiries are dealt with quickly and efficiently, In-house expertise is backed by close working relationships with our manufacturing partner’s technical teams & we can offer application reviews & recommendations, product trials, training & cost down initiatives.